Taiwanese manufacturer Asus has announced the Lyra Voice device, or 3-in-1 Smart Voice Router. The gadget combines an AC2200 tri-band mesh Wi-Fi router with two 8 W stereo speakers and includes Amazon’s Alexa virtual assistant. The device even features network security provided by Trend Micro, and it has an MSRP of US$219.99. It can seem that our homes are becoming increasingly cluttered with smart devices all seeking our attention. 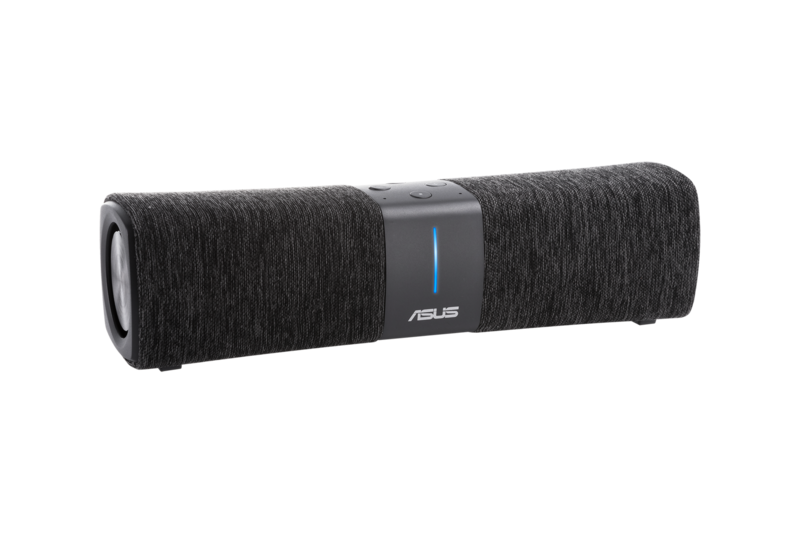 Asus has attempted to help solve the problem of owning one too many gadgets by offering a device that combines several. 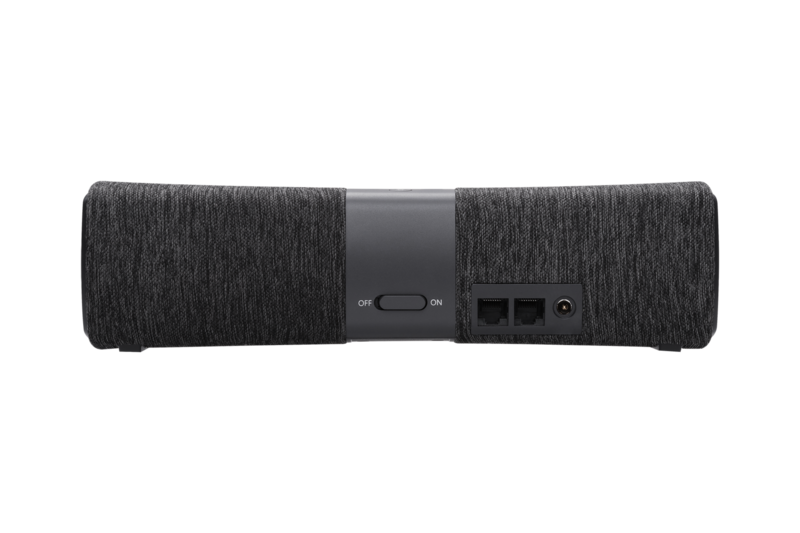 Lyra Voice is a Wi-Fi router, smart speaker, and virtual assistant all rolled into one – with a few more additions on top of those. The innovative device, which measures 270 x 75 x 75 mm (WxDxH – without bezel) and weighs 975 g, can be used as an AiMesh router or node, as a router on its own, or as a universal Wi-Fi repeater (to help solve Wi-Fi dead zones). 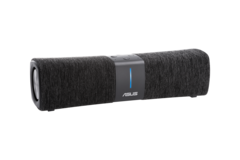 It works on the IEEE 802.11a/b/g/n/ac standards and can offer whole “large home” Wi-Fi coverage, according to Asus. 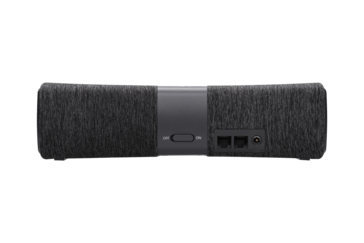 Two built-in speakers, one at either end, incorporate DTS surround-sound technology to offer the listener a “full-sounding” audio experience. 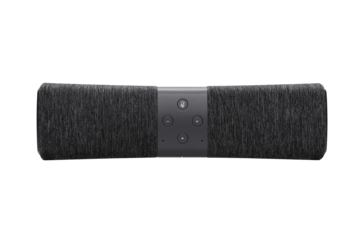 Alternatively, users can just enjoy a conversation with Alexa, the virtual assistant from Amazon that is included with Lyra Voice. 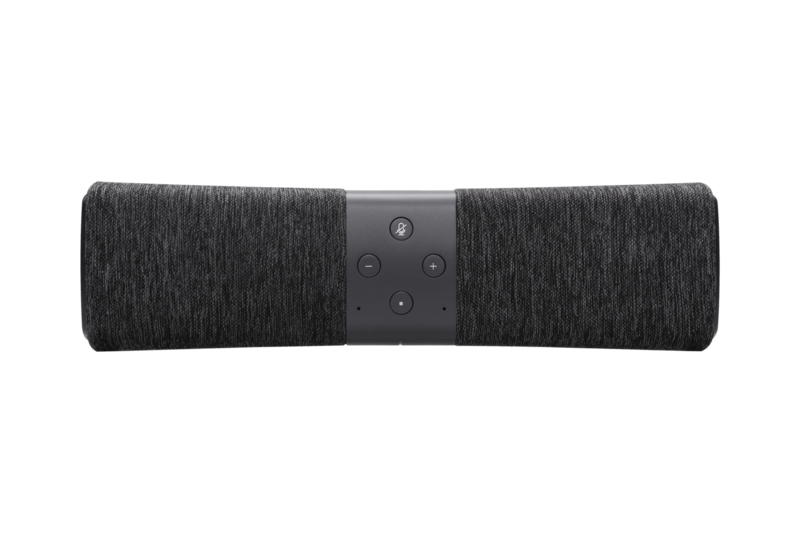 The device can also be used as a simple Bluetooth speaker, and it even features parental controls for those who need them. Lyra Voice, which has an MSRP of US$219.99, is expected to be released over the coming weeks. Language support for the 3-in-1 smart router is available in German, English, Spanish, French, Italian, and Japanese.